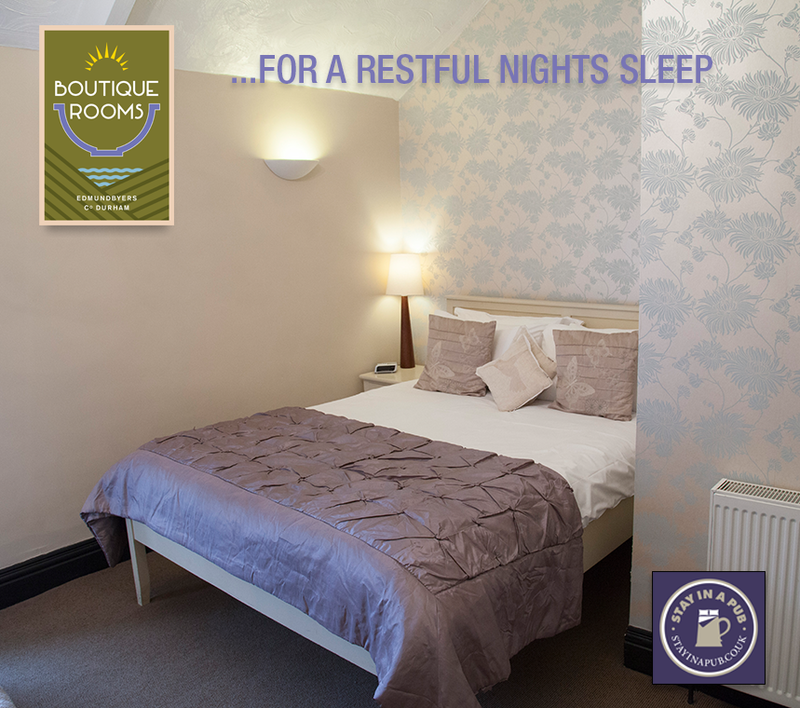 A stay with us in one of our individually designed en-suite rooms is sure to provide a comfy bed, a refreshing hot shower and a fantastic full English breakfast. Four star accommodation from Visit Britain ensures you will enjoy a selection of high quality rooms with either bath or bath & shower and the choice is yours! For the business visitor we are close to Newcastle & Durham, within easy reach of the Airport and close to Tyne Valley and Consett making us the perfect place to entertain business guests or clients.